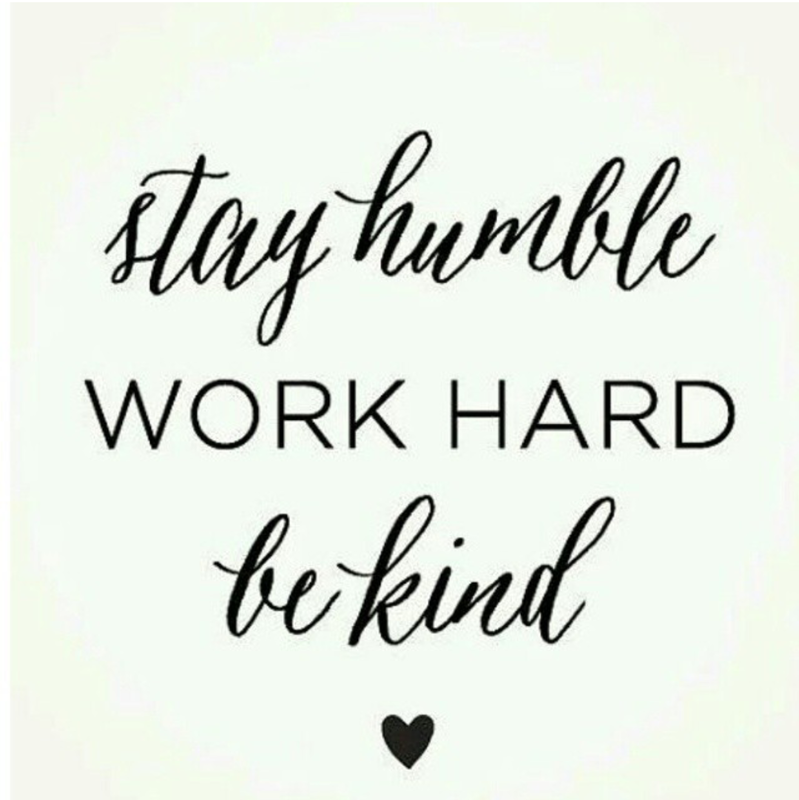 Riddle me this….why is it so hard for so many to just be humble?!?!? I mean really, we have just embarked on a brand new year, one that we have never seen, one that has so many opportunities tucked away in it for us, yet we can’t even bring ourselves to be humble in the first 15 days!?!? Seriously WTF is the problem people???? Folks are so quick to treat you how they want to, but the minute you pull a “them on them”, they get in their feelings, head to social media posting subliminal messages and then delete and block you so you can’t tell the people the truth. Newsflash in order for your feelings about me to be relevant to me, you have too be relevant to me! I treat people according to the way I want to be treated, not how they treat me. Lucky for them deliverance is real! Now I didn’t always do this. There was a time in my life where I was reckless and treated people any old way and could care less. I had my nose in the air and my middle finger up and during that time, the universe was very unkind to me. That forced me to realize that I was allowing my pride to determined how I treated people and how I lived daily. Well HONEY I lived and BABY…I learned! There is a stark difference between holding your head high and turning your nose up, and these days I allow my integrity to lead me…NOT pride! I have made some awesome relationships, friends and #bakelifebuddies in the past few months and there is no way I would have had the opportunities to unite with them if I allowed my pride to lead me. I say all of that to say this… I have not a second of sleep to give up for somebody who is in their feelings! In other words…your attitude has no bearings on my fabulousness, therefore I will pay you and your actions accordingly… in pure DUST(#nodisco)! <—-I crack me up!! Seriously… that Regina George “Mean Girls” attitude is so 2004! There’s enough butter, flour, sugar and eggs to go around!! It’s 2015…Be Ye Humble B#%*hes!